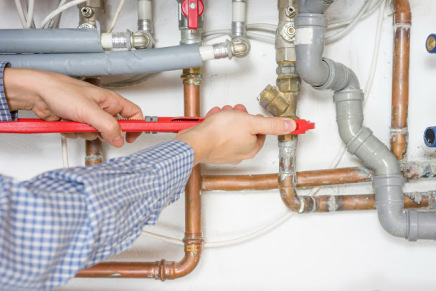 All calls relating to gas plumbing supply/faults are deemed urgent and will be attended to as a matter of priority A & C Plumbing will promptly handle all your gas requirements. If your thinking about installing a new gas appliance it is better to get a licensed plumber to do this for you, not only will this ensure your new gas product is installed correctly but also ensure you get the most from your warranty. GASFITTING LINES – all gas works tested and certified by a licensed gas plumber.